This was good. 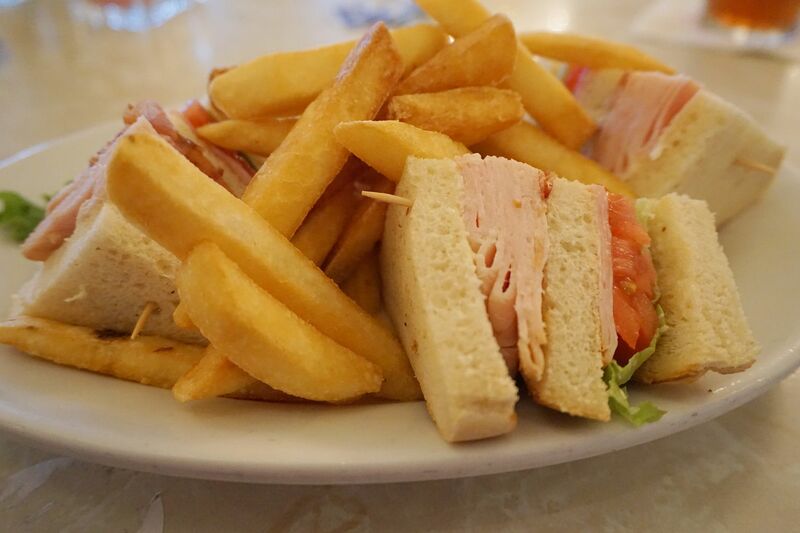 The turkey tastes freshly baked rather than like turkey lunch meat, which is always a plus. 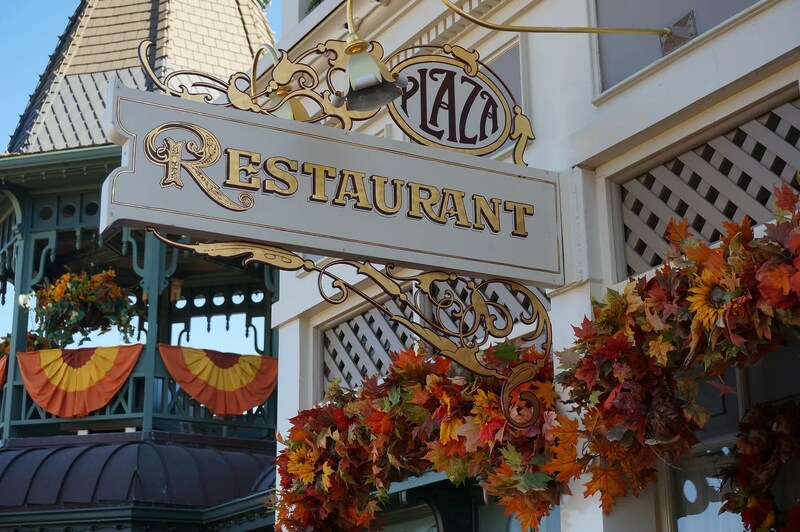 And the Plaza’s french fries are great if you are a fan of thick-cut fries, which I am. One more thing to add is that when my daughter had this sandwich less than 6 months earlier (May 19, 2015) it was $12.49. The price on Nov. 6th was $12.99. 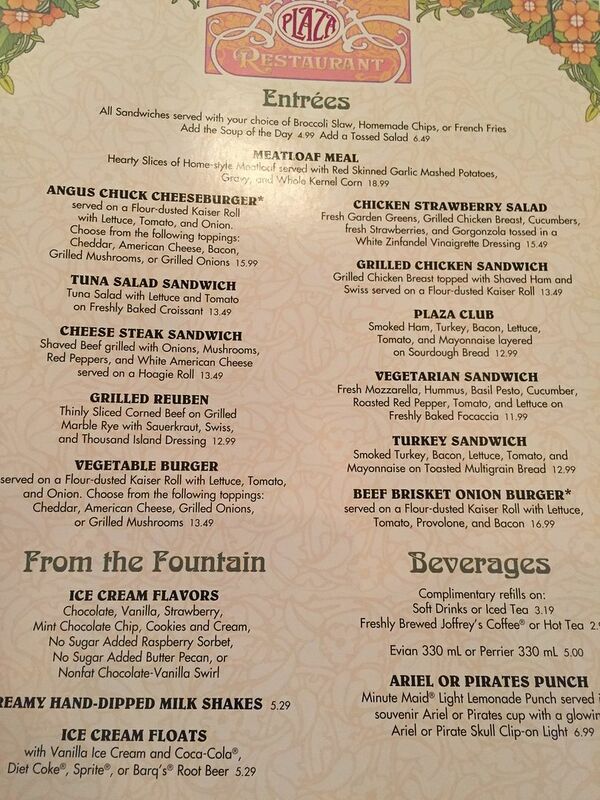 In comparing the May and Nov. 2015 menus, it looks like the prices of several of their sandwiches were increased by $.50. Welcome to Disney World! 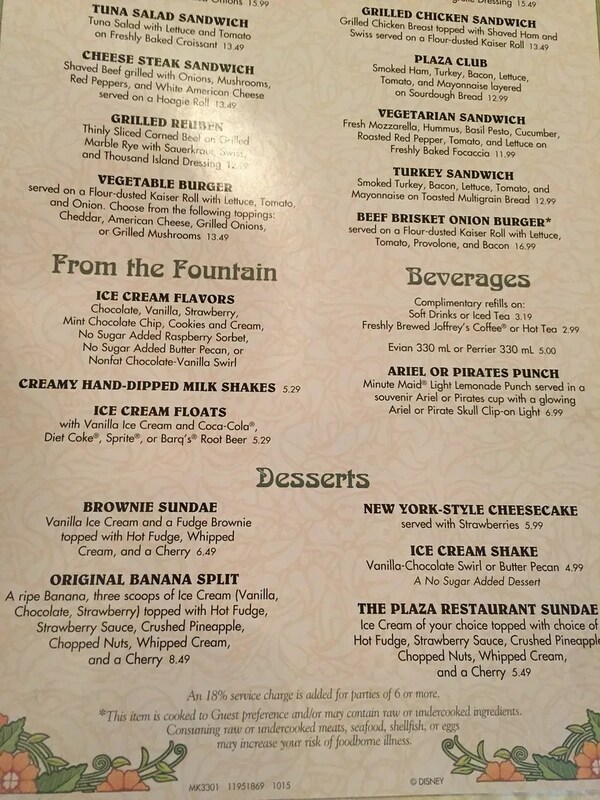 I’ve had both the regular sundae (with hot fudge) and the banana split and both were good. But this time I was attending a Dessert Party at DHS later that evening so I passed on dessert at the Plaza. The Plaza was a last minute addition to my dining schedule. I didn’t regret my decision to add it. It served its purpose well and I left there pleasantly full.